This IsiFlex smooth shower hose will not tangle and twist thanks to the rotating connections. 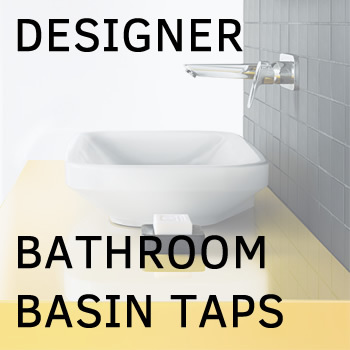 In full white variant - to complement your design vision for your modern bathroom. Combine it with any shower mixer / outlet joint and hand shower.